Our Autumn quarterly newsletter is now out! What an exciting few months it's been for us here at Wonder with relocating our office to Brixton, celebrating the success of our Wonder Ball, hosting our first few SEE-ME events, and of course looking forward to Christmas, which I'm sure you're eagerly anticipating as well! 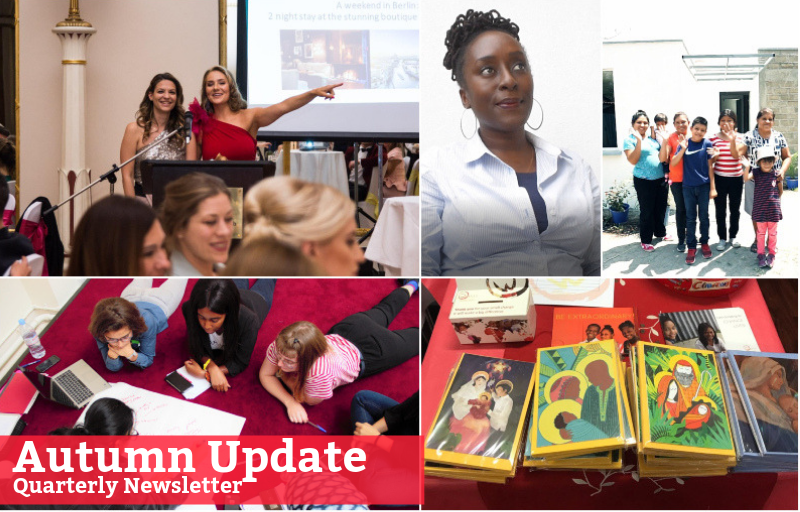 Our monthly newsletter has changed into a quarterly newsletter, which you can hope to receive every three months. Do take a read, and please pass on to friends and family by using this link. 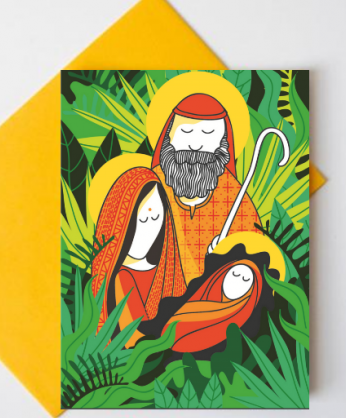 To celebrate this festive season, our stunning Christmas cards, inspired by our projects around the world, are available to purchase from our online shop. We've also got our annual Carol Concert to look forward to on the 12th December, so be sure to book your tickets! We hope you enjoy finding out what we've been up to over these last few months, which you can read all about below, including marking a year since the Mexico earthquake, our first ever 'Spotlight with Wonder Volunteer', our Nigeria advisor sharing her experience of working at our partner college for over 14 years and how we celebrated National Mentoring Day across social media. 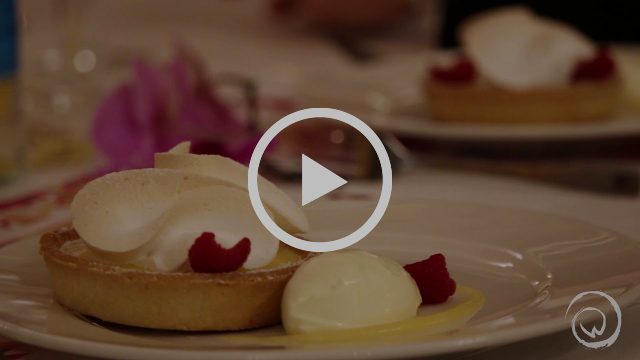 “I loved the evening, it was a beautiful event from start to finish." 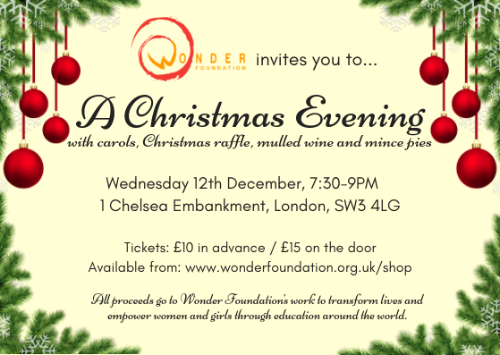 Our annual Wonder Ball was back again for the third year running all in aid of celebrating and raising funds for our work to empower women and girls through education. A big thank you to everyone who attended and made the evening a real success! Empower women and girls through our Christmas Cards! We're delighted to announce that our stunning Christmas cards are available to order at only £5 per pack of 10! To celebrate 2018, we're introducing a beautiful new design featuring Indian-inspired artwork from Leeza John. If you haven't yet ordered yours from our online shop, don't delay as they are selling fast! All proceeds go towards supporting our work. Get your stunning Christmas Cards now! Get into the festive spirit with our Christmas Concert! Carols, mince pies and mulled wine! Our annual Christmas Carol Concert is back again on the 12th December. Join us for a truly special Christmas evening with the chance to win some fantastic festive prizes through our raffle. SEE-ME Ending Modern Slavery Programme commences! 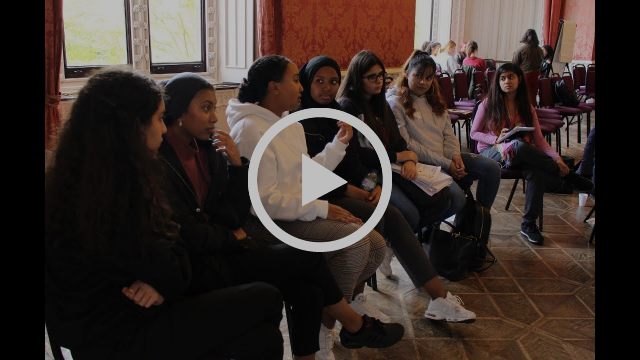 Over the last few months, we've successfully hosted three SEE-ME events, welcoming a whole host of young people to raise greater awareness of trafficking and modern slavery and provide them with the tools to campaign for effective change. The feedback from all the events has been really positive, with young people pledging their commitment to do more to help tackle this devastating issue. You can read more about past events from our blog. Next year on the 6th February 2019, some of these campaigns will be presented in the Houses of Parliament. We’ll be providing updates of this event shortly, so be sure to keep an eye out! 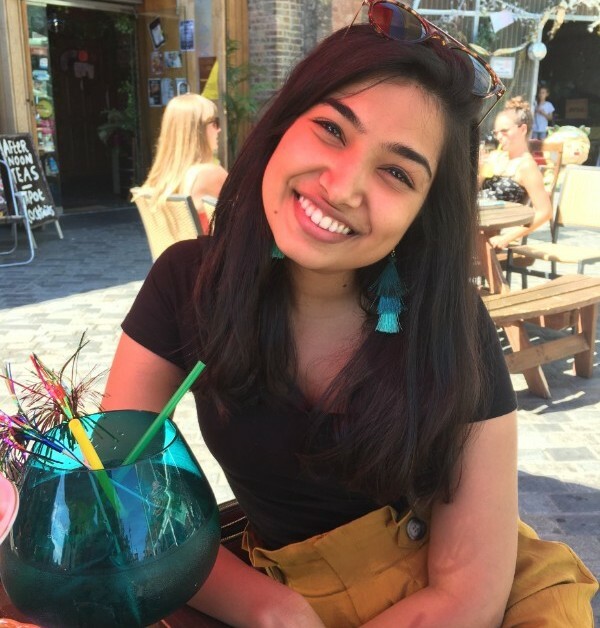 Kavya, former Wonder Intern now working for the RSA, sat down with us for this candid interview towards the end of her internship to talk achievements, future aspirations and practical advice for anyone interested in volunteering with Wonder. On the 19th September, we marked a year since the 7.1 magnitude earthquake struck central Mexico, killing 370 people and injuring thousands more. 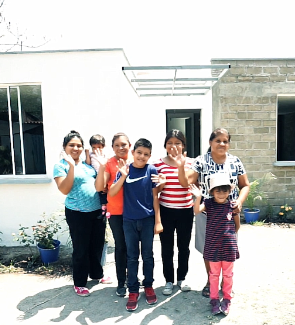 Alongside the distribution of emergency supplies and shelter through our partner school, Colegio Montefalco, we have also been supporting the rebuilding of homes for affected families through your generous donations. 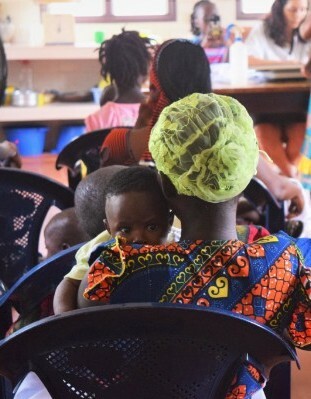 "Since its creation, the Ilomba Centre has treated on average 3,500 people per year." 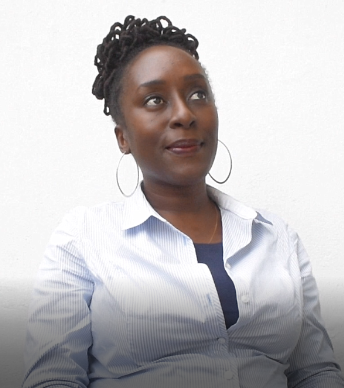 Discover how our partnership with the Ilomba Centre, a multi-functional centre and clinic in Côte d’Ivoire, is helping to make healthcare, education & vocational training courses more accessible to rural Bingerville. 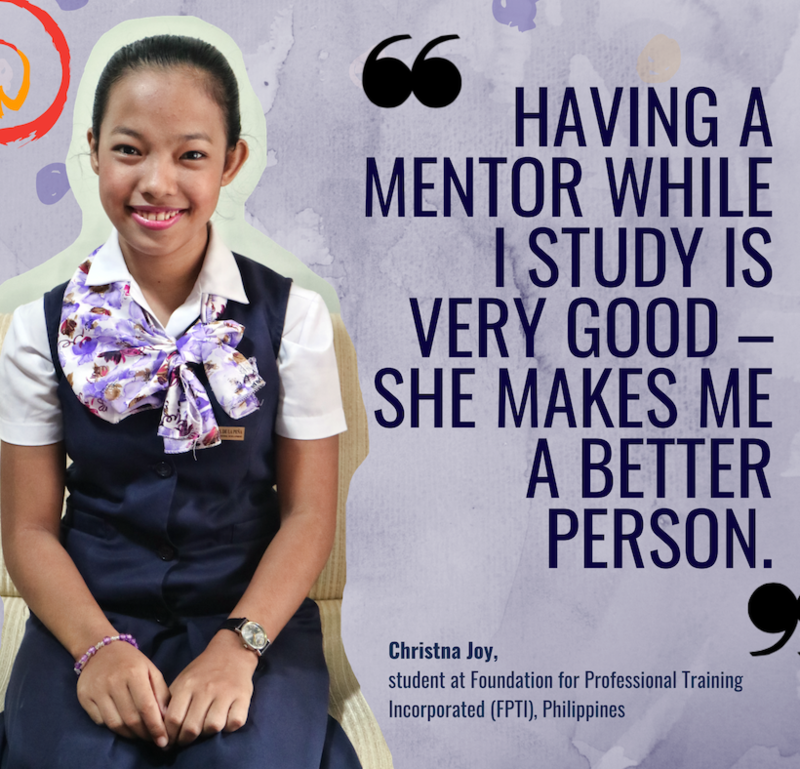 Last month, we celebrated National Mentoring Day and took to social media to share the impact that mentoring has had on the young women we work with. Mentoring forms a big part of our projects and can help create positive aspirations and build individual resilience to help overcome vulnerability!